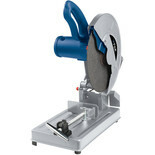 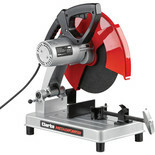 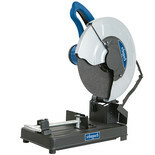 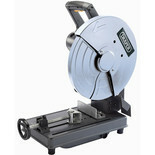 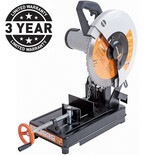 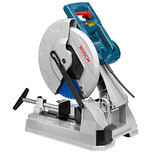 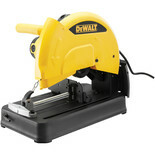 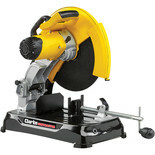 This Abrasive Cut Off Saw is designed for workshop or onsite use. 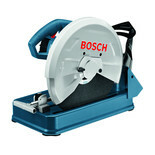 This robust and powerful high speed cut-off saw slices quickly and cleanly through ferrous metal bar and tube. 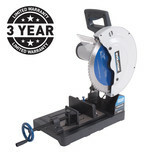 This cut-off saw is ideal for clean and accurate cuts in ferrous metals, complete disc guard ensures that the operator is given the highest degree of safety and protection possible.